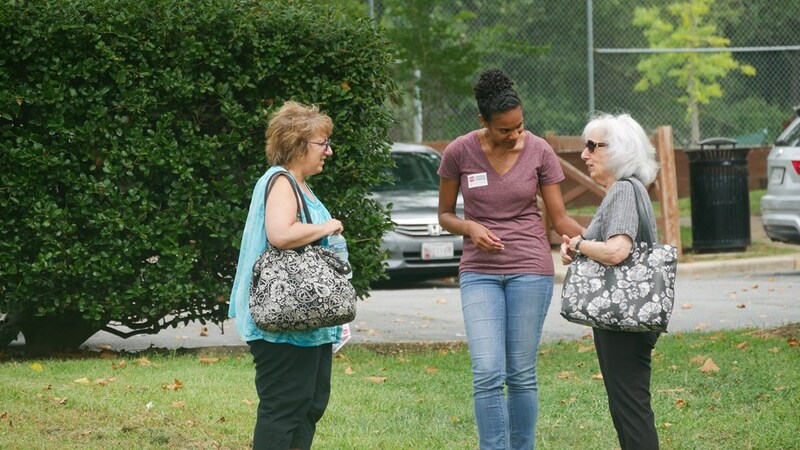 Home > Photo Galleries > Community Kickoff! 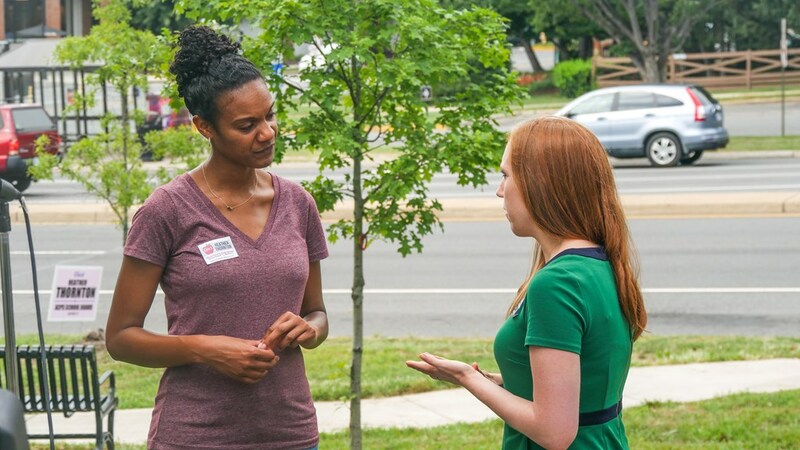 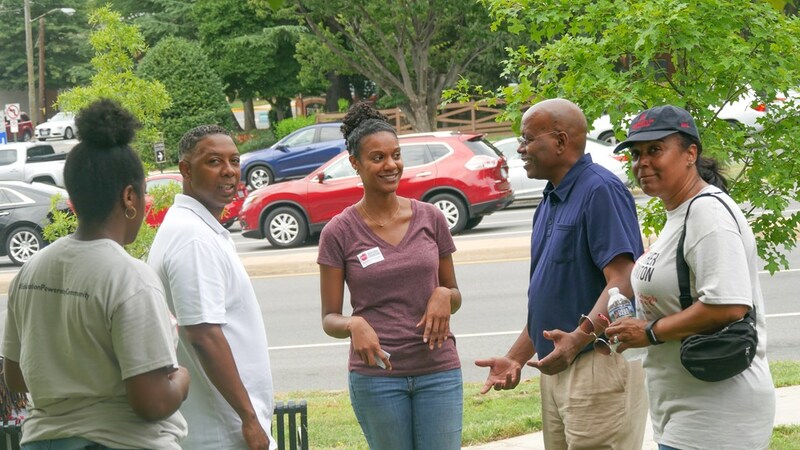 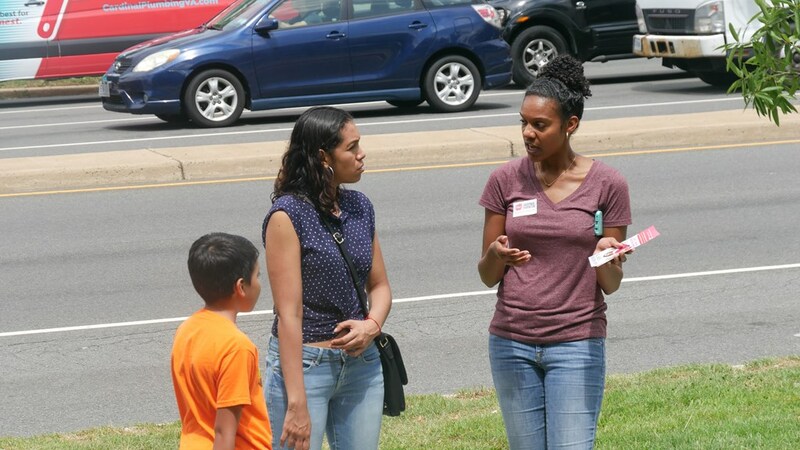 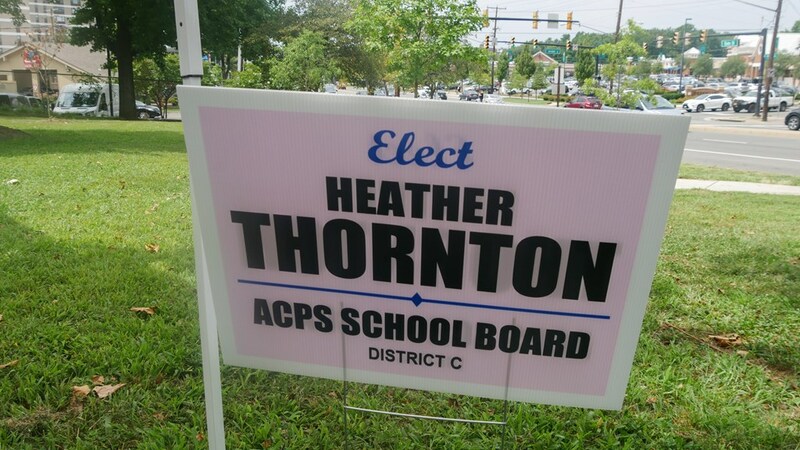 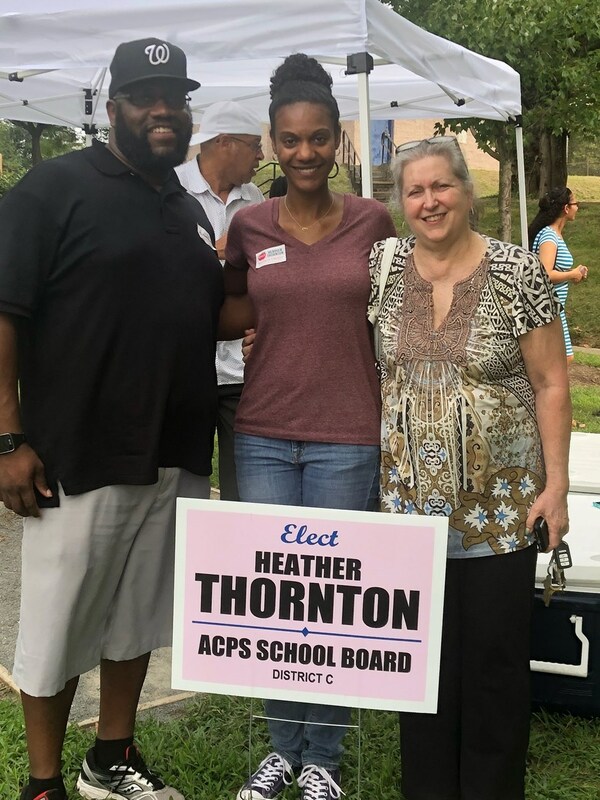 What a wonderful day of meeting our District C neighbors! 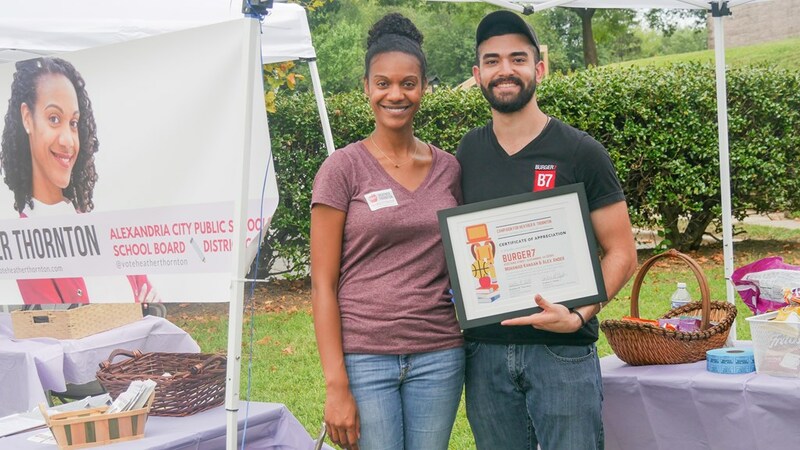 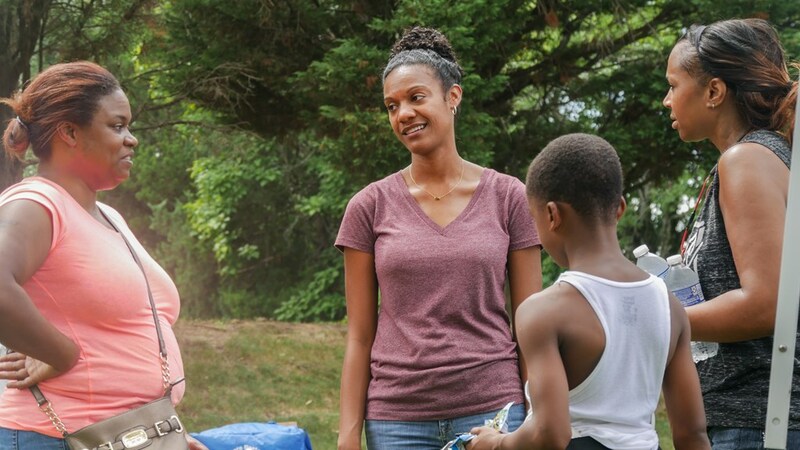 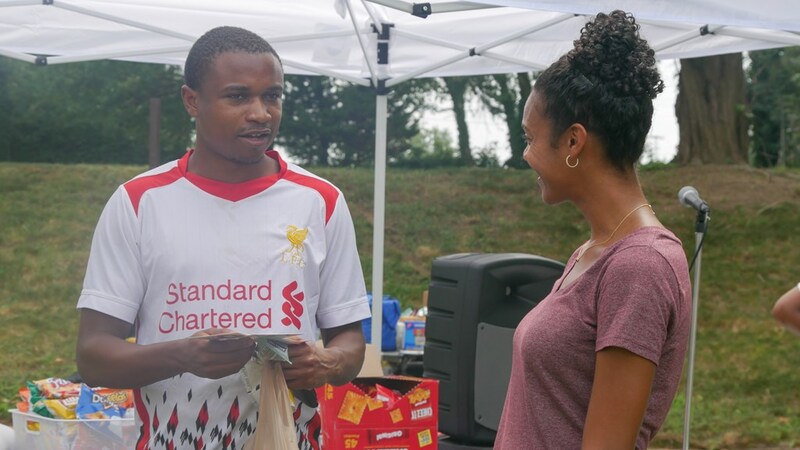 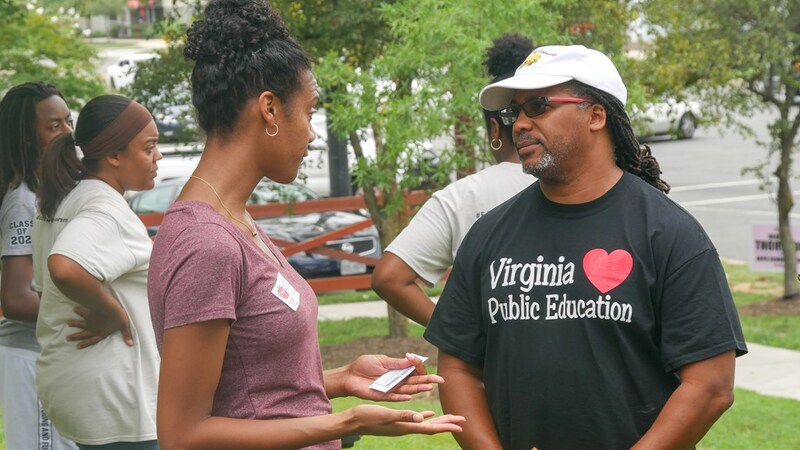 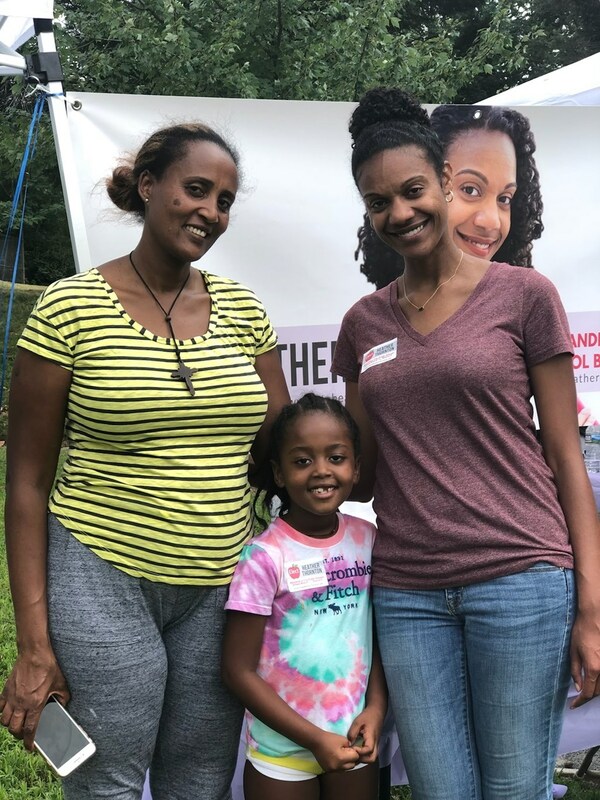 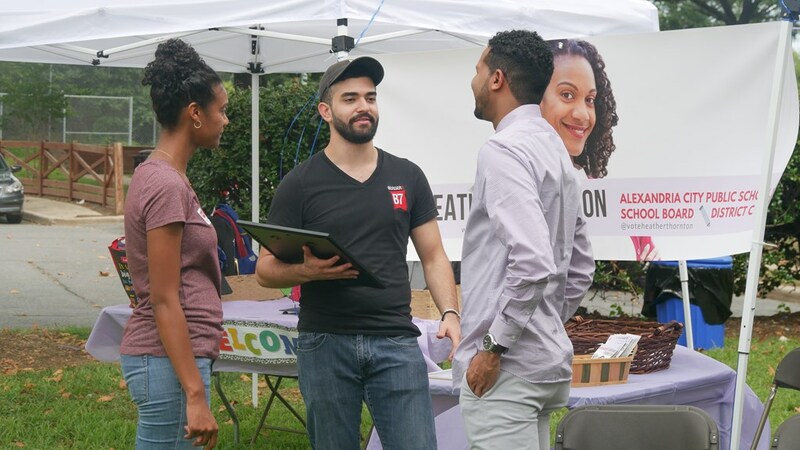 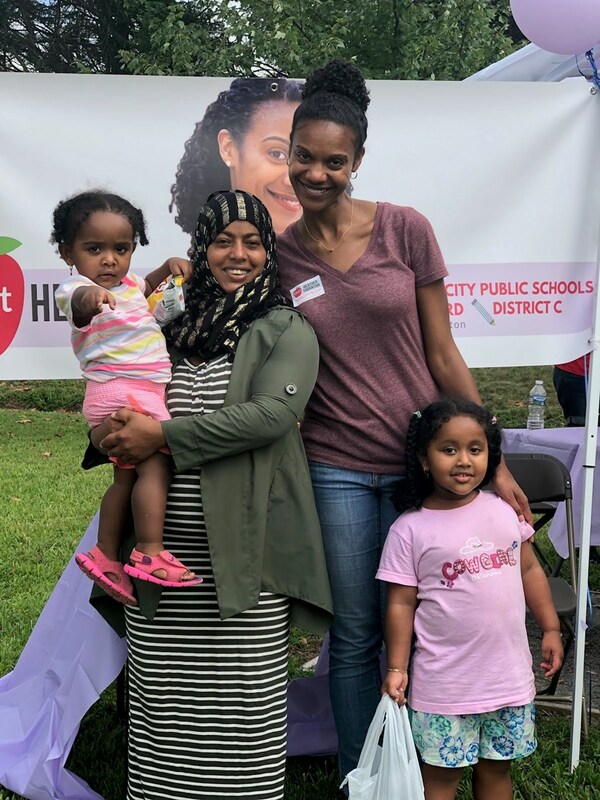 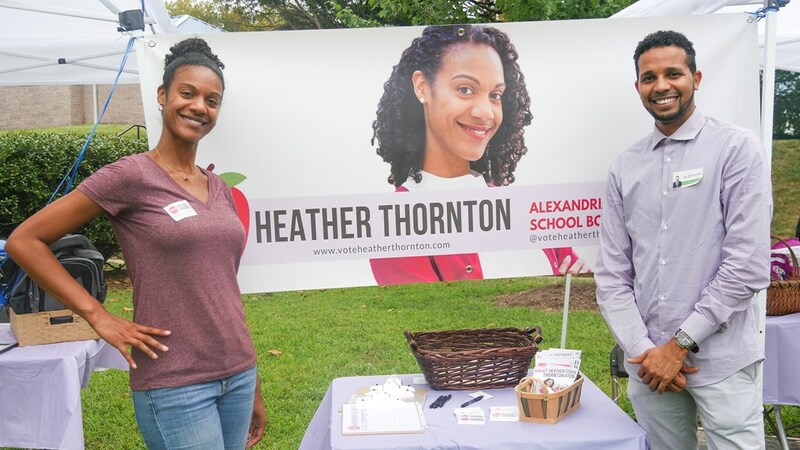 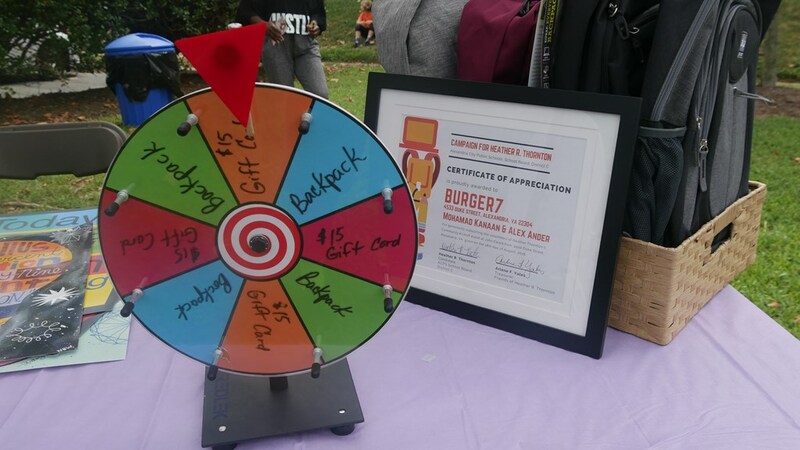 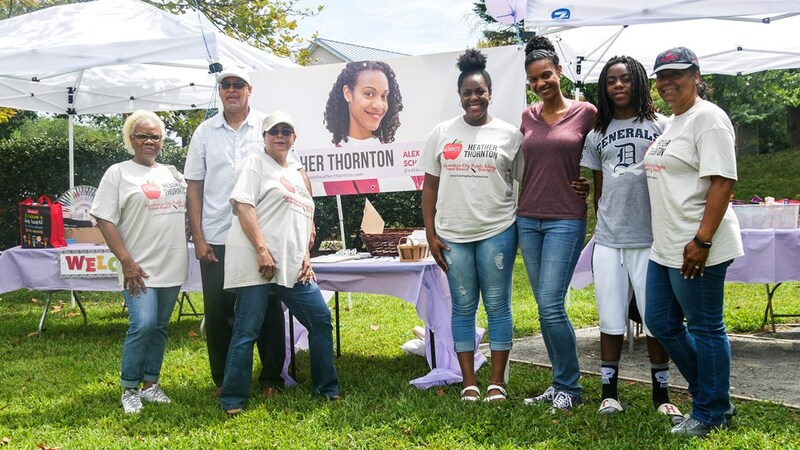 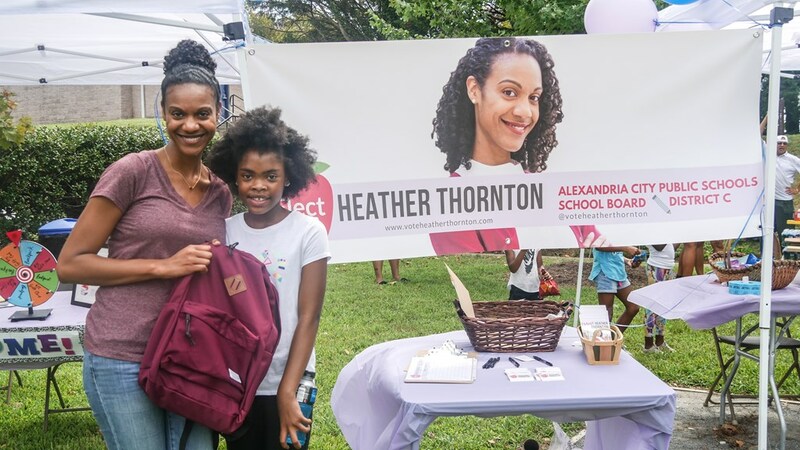 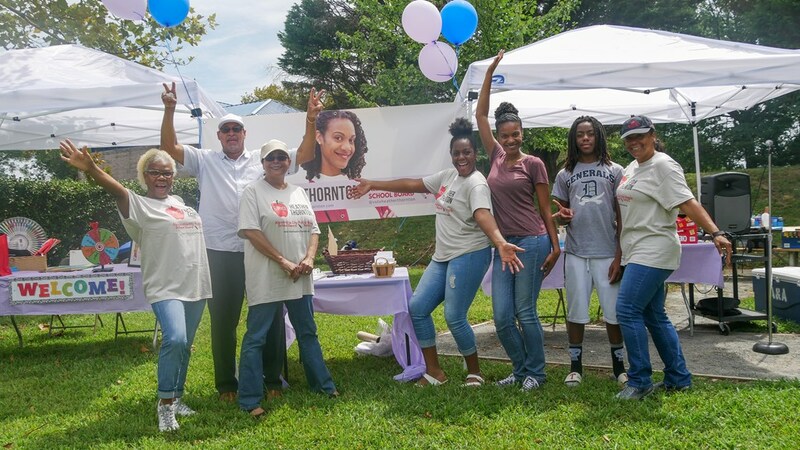 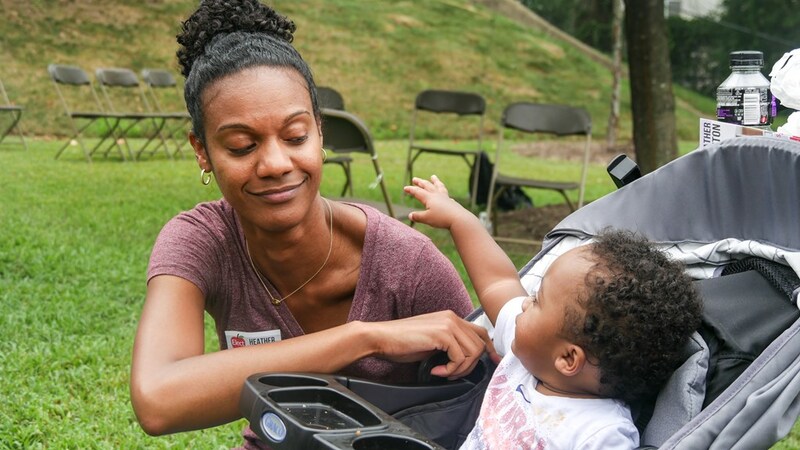 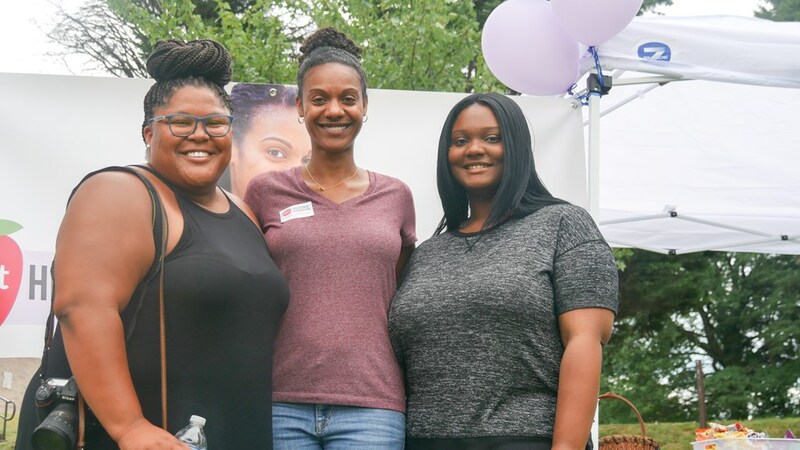 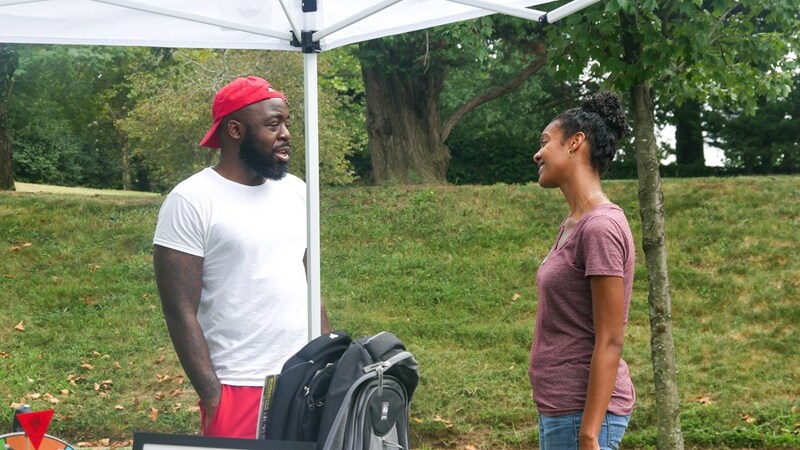 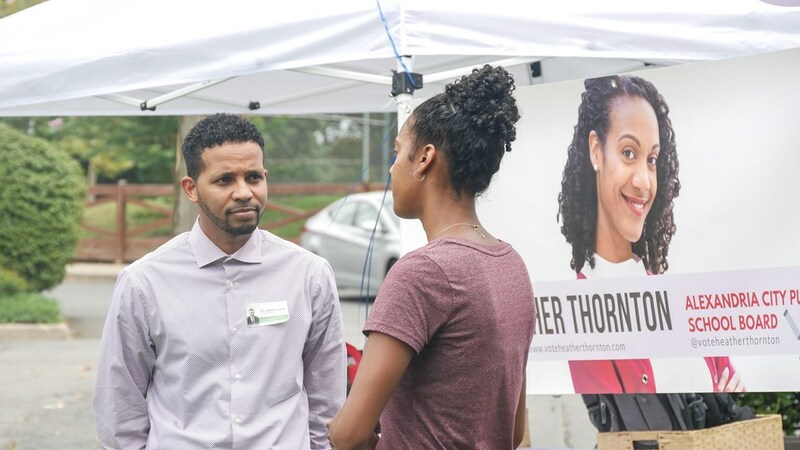 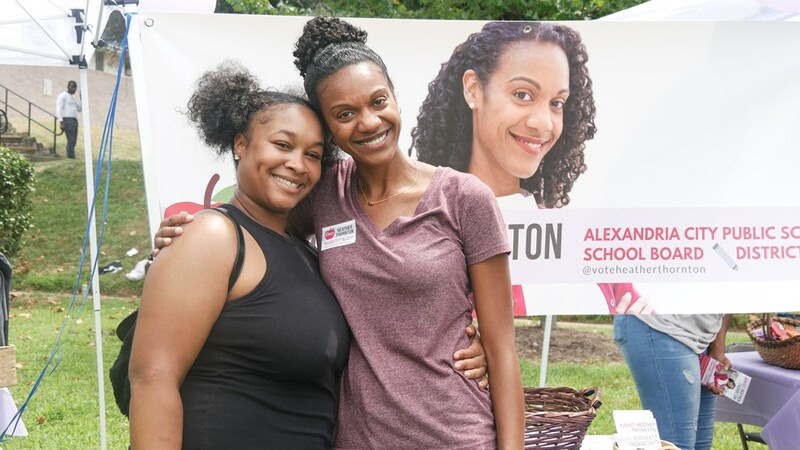 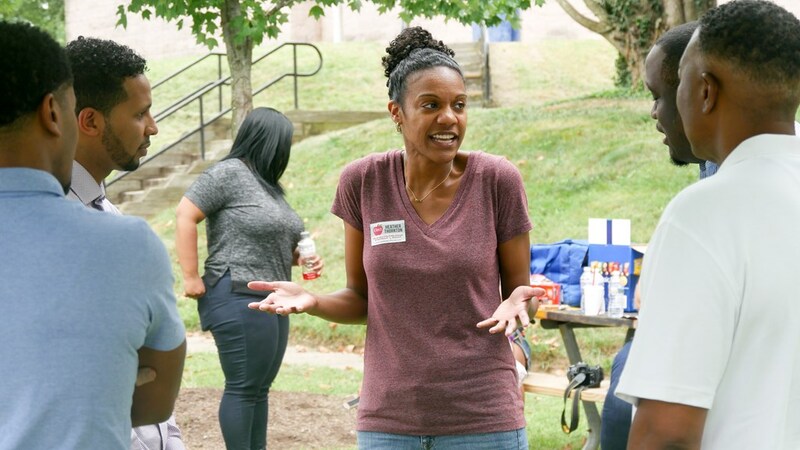 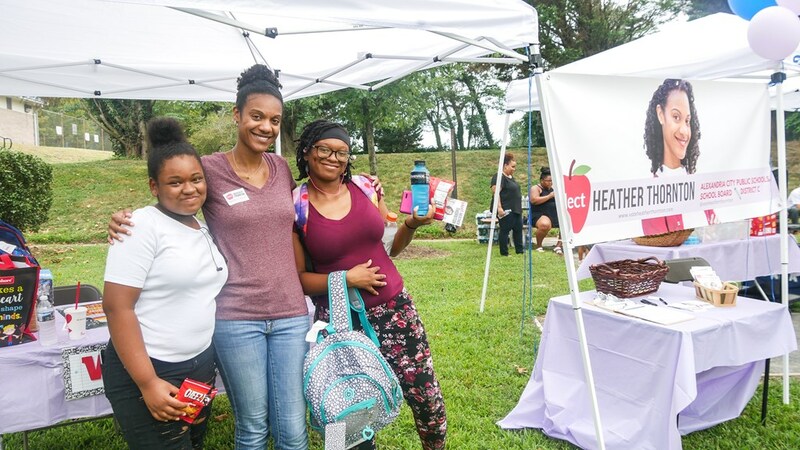 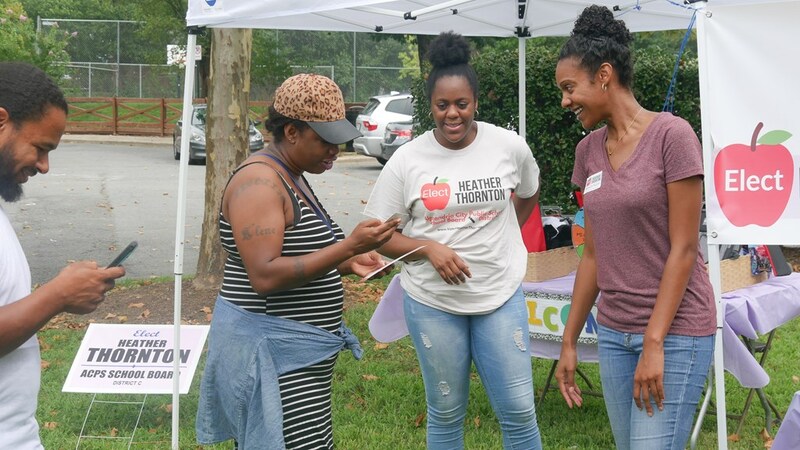 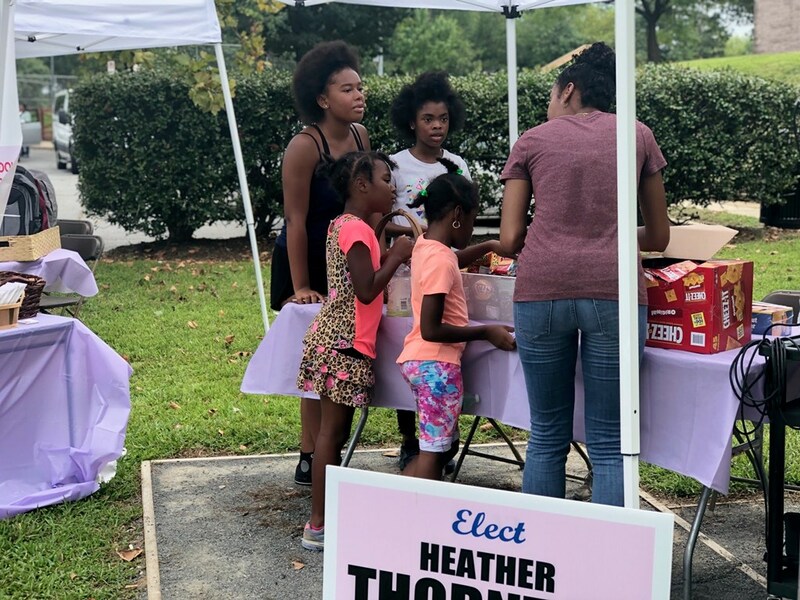 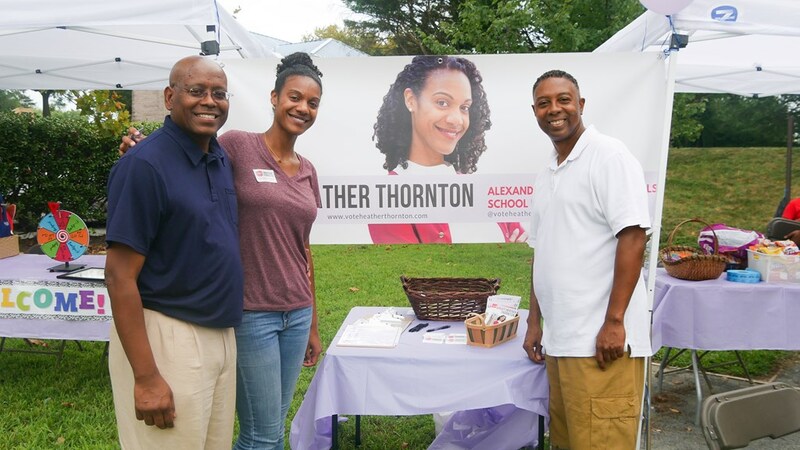 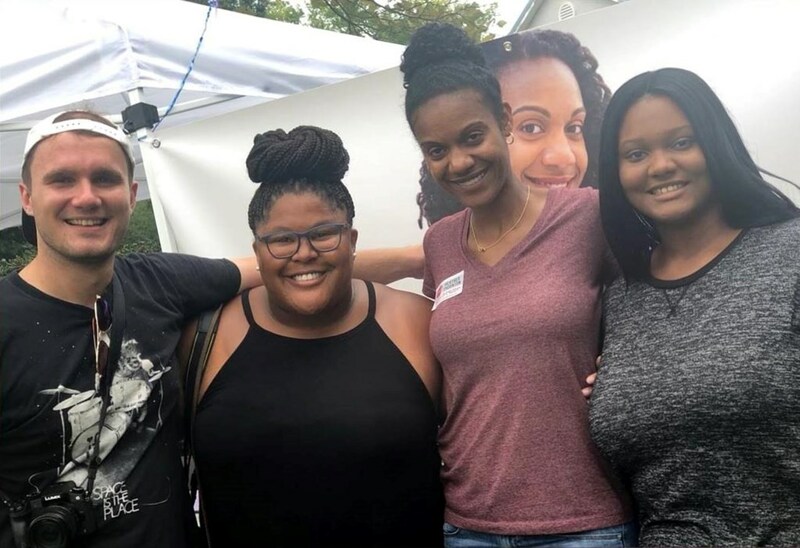 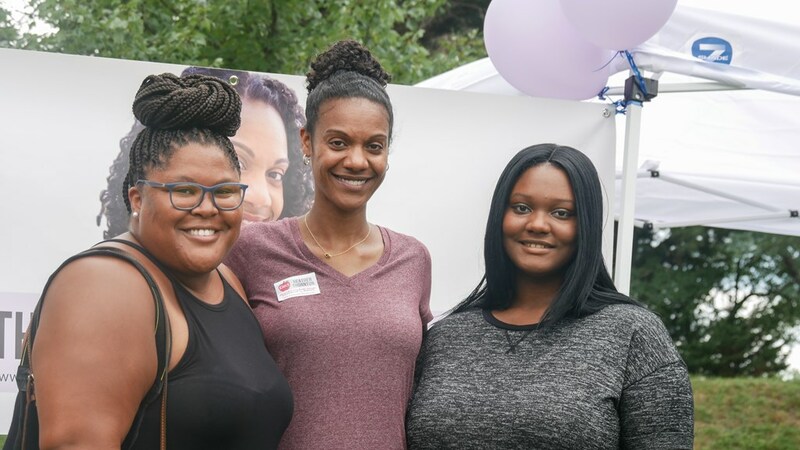 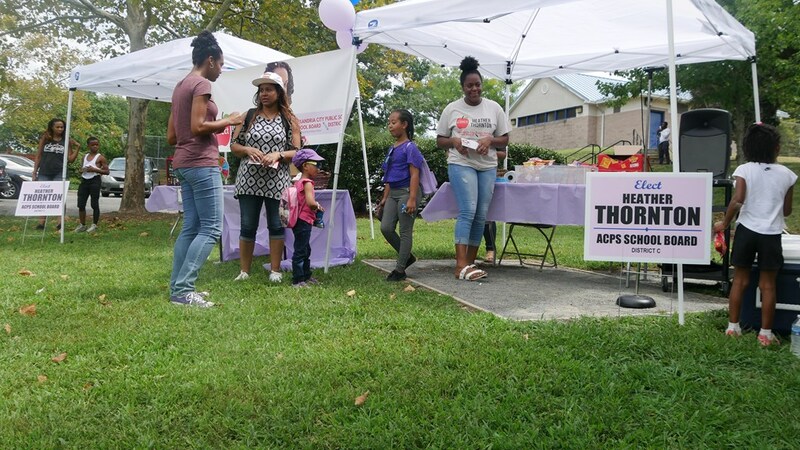 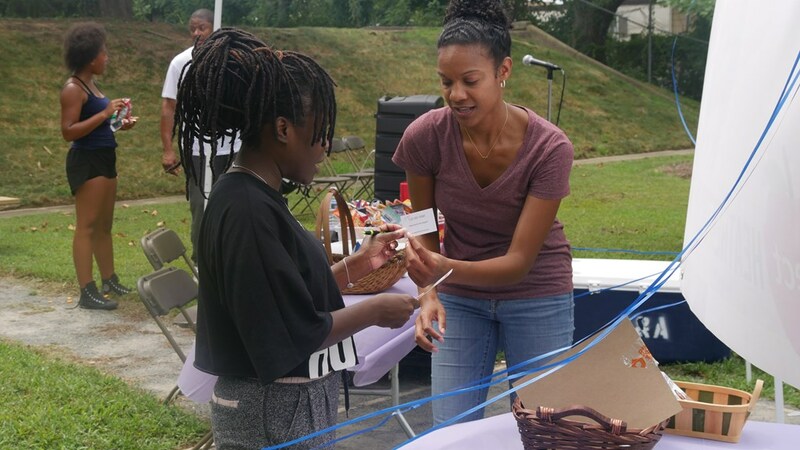 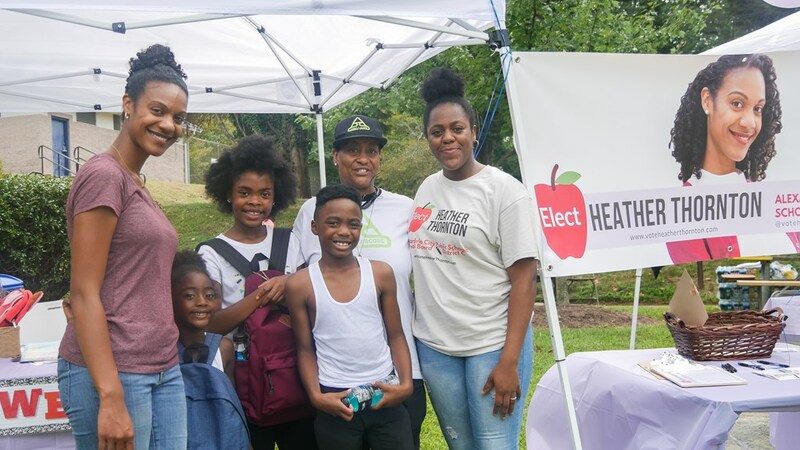 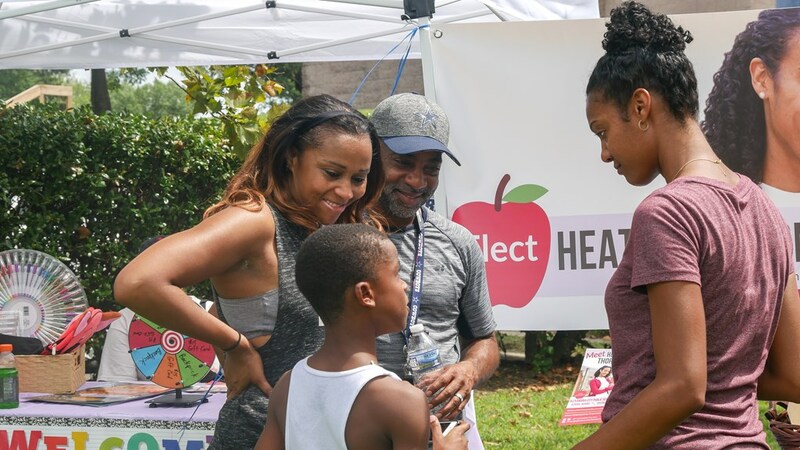 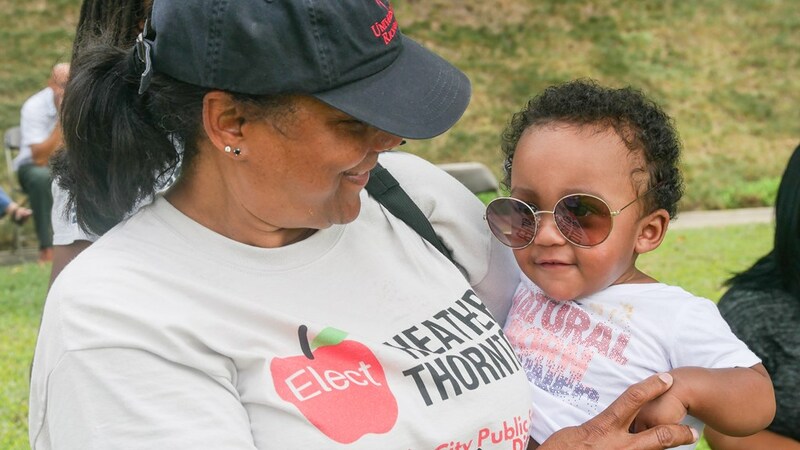 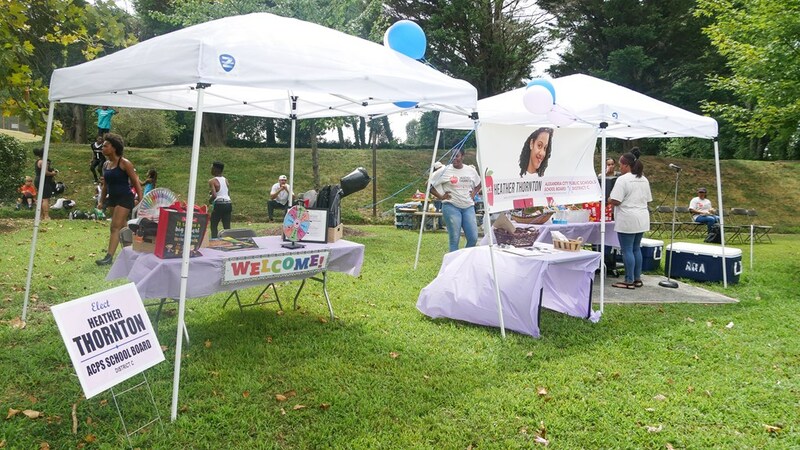 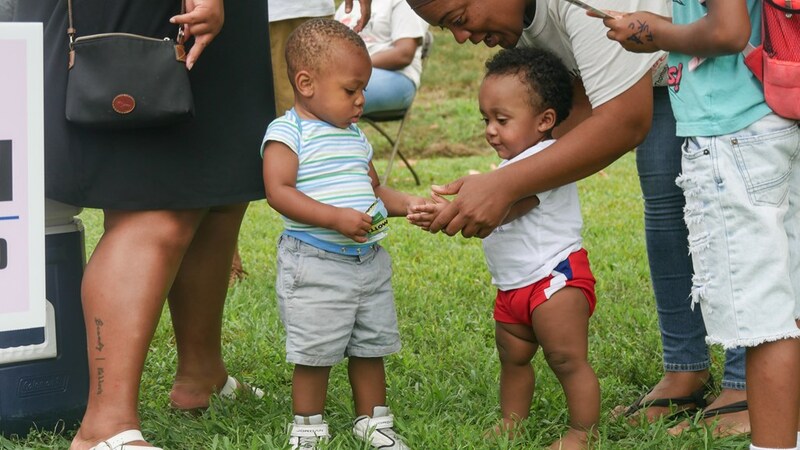 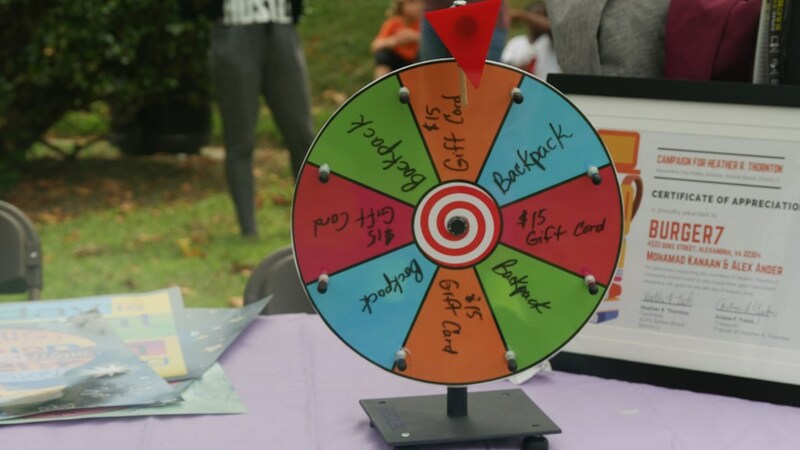 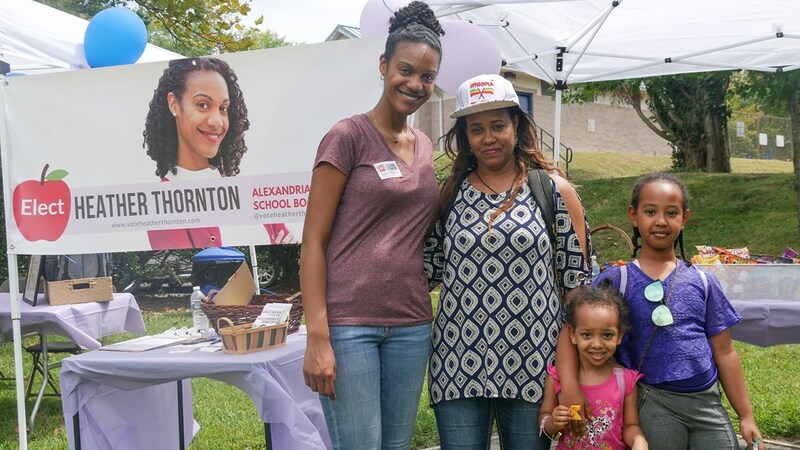 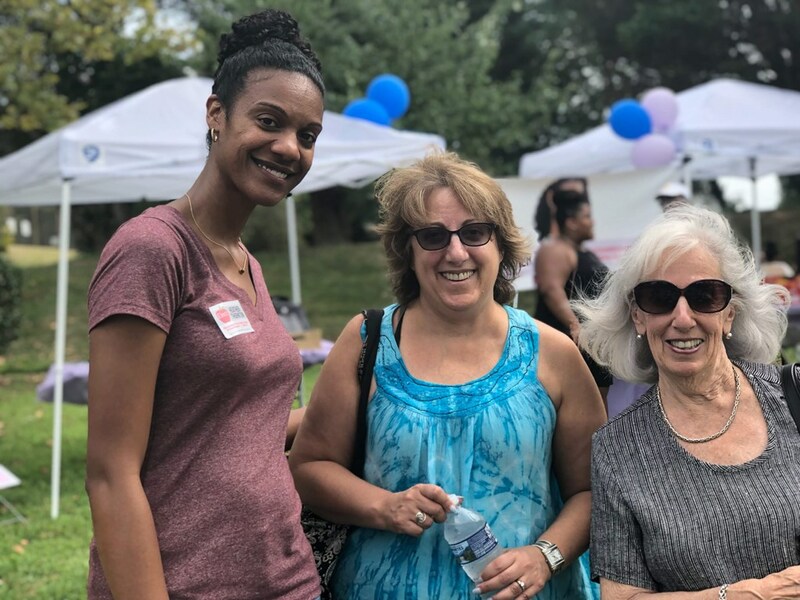 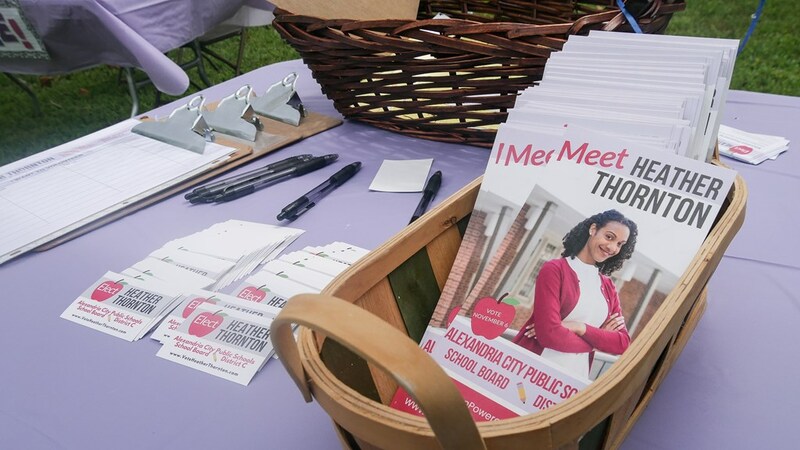 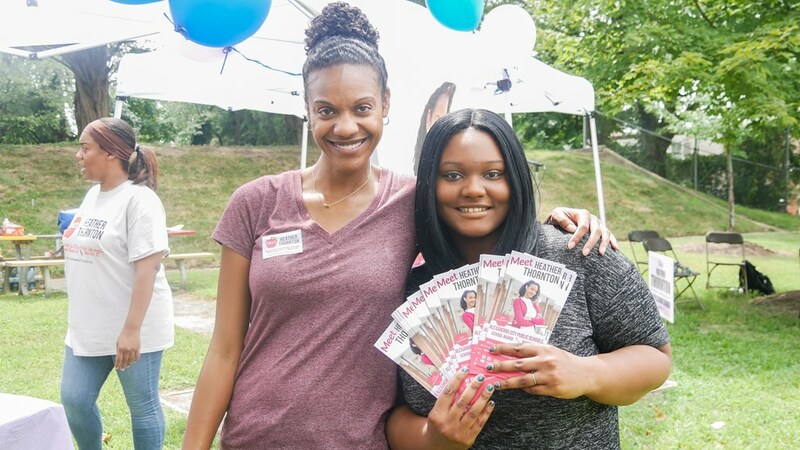 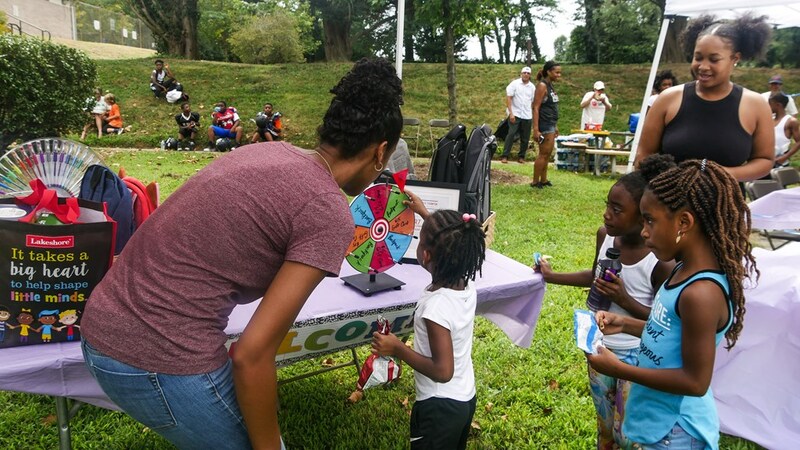 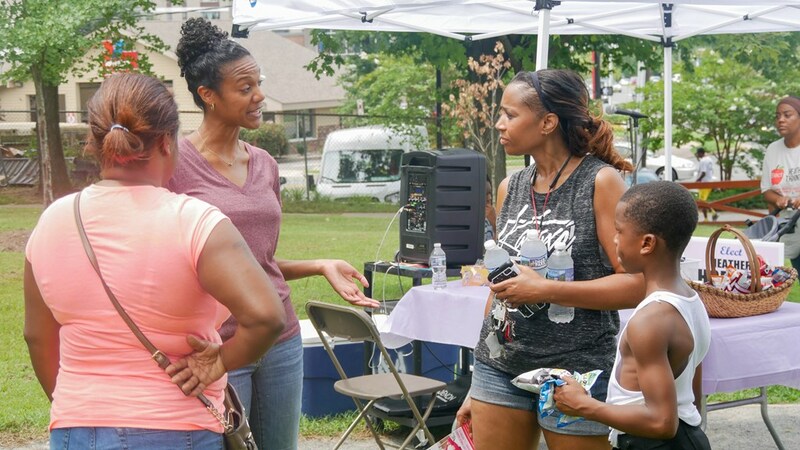 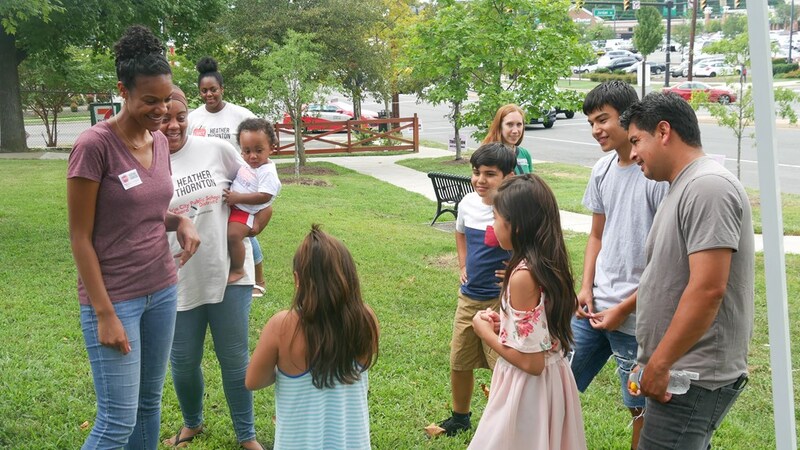 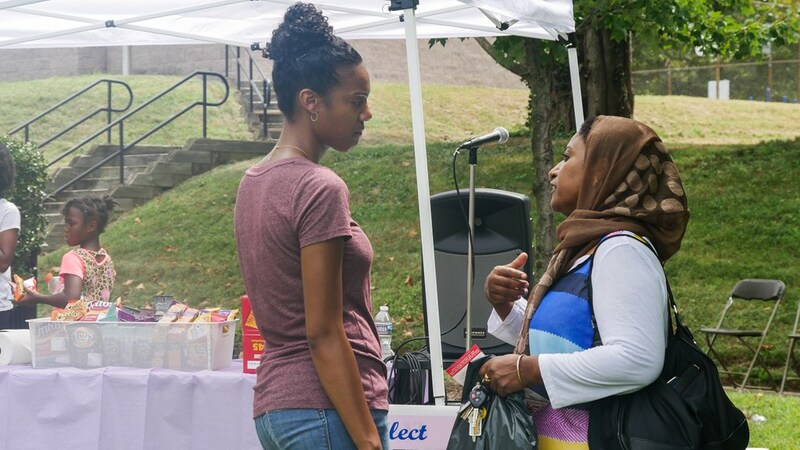 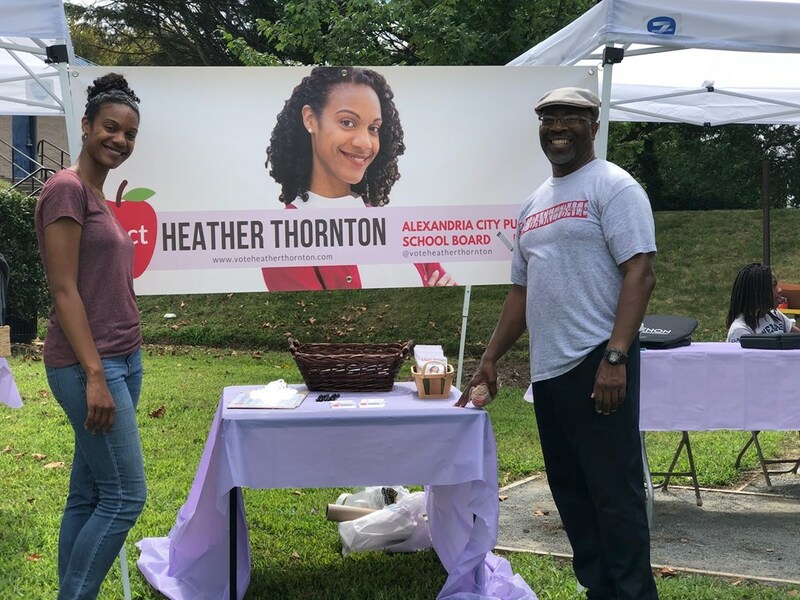 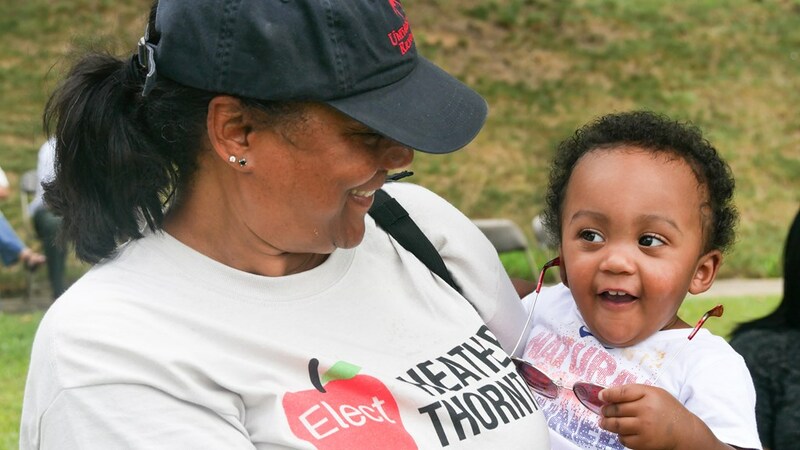 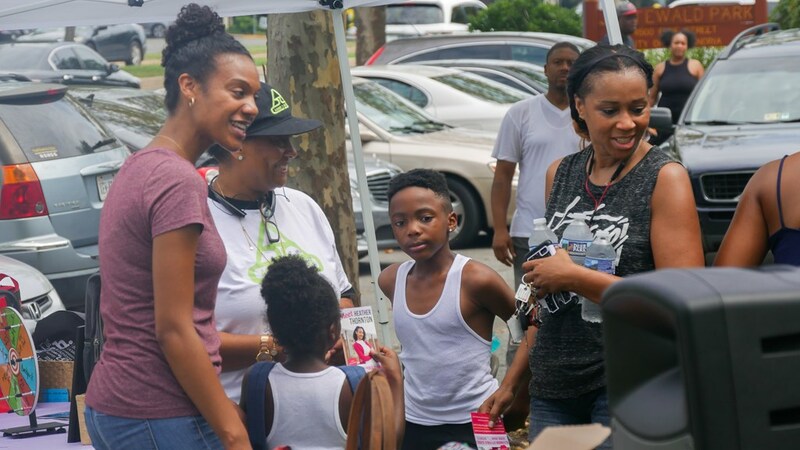 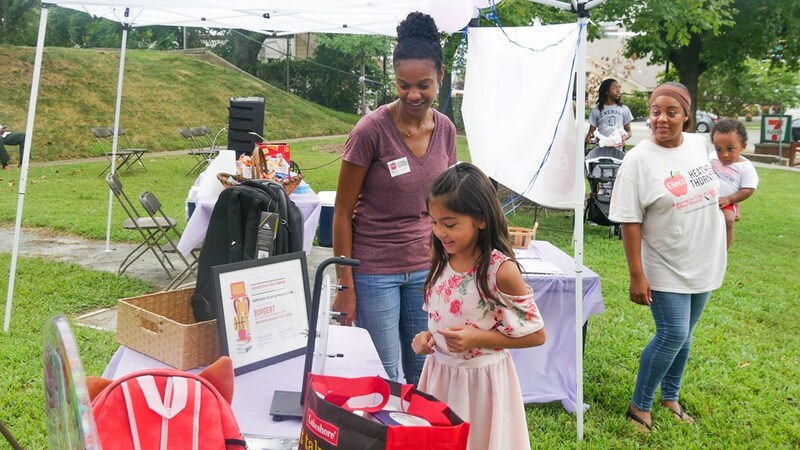 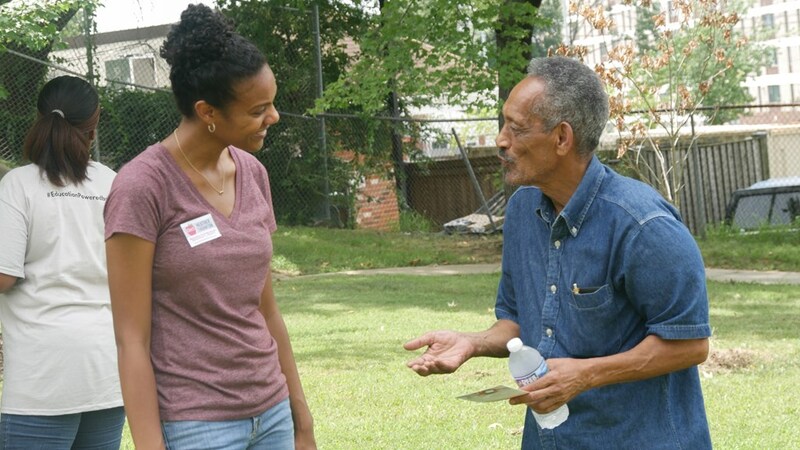 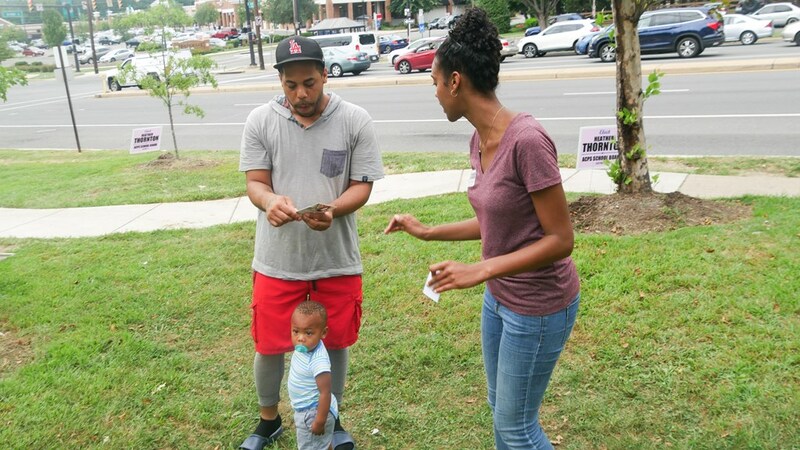 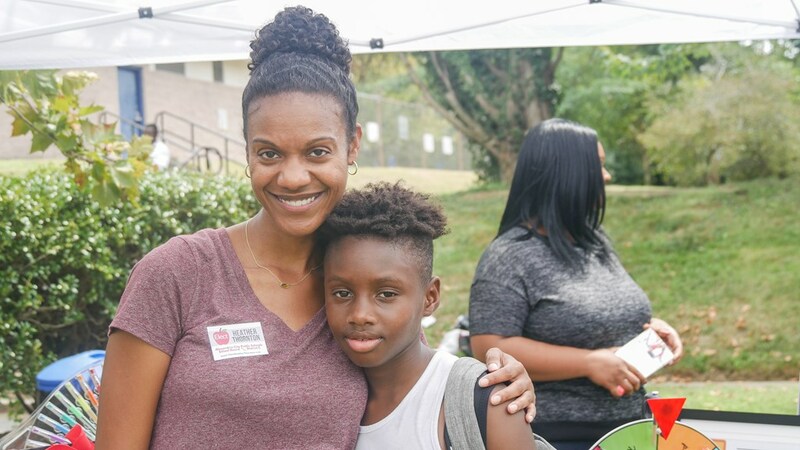 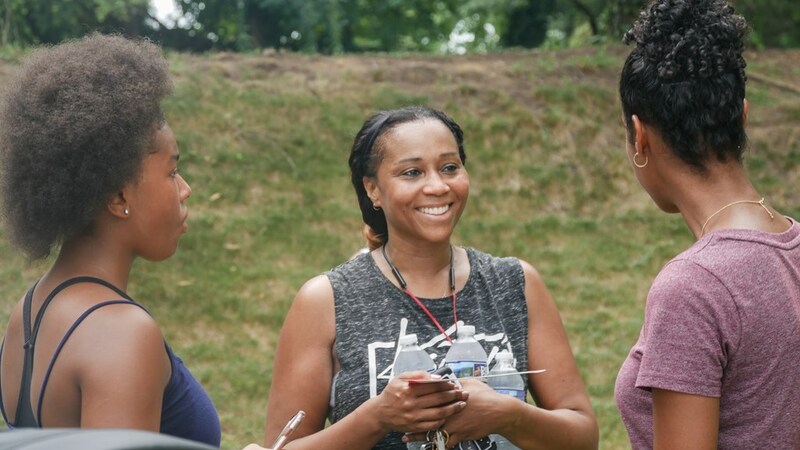 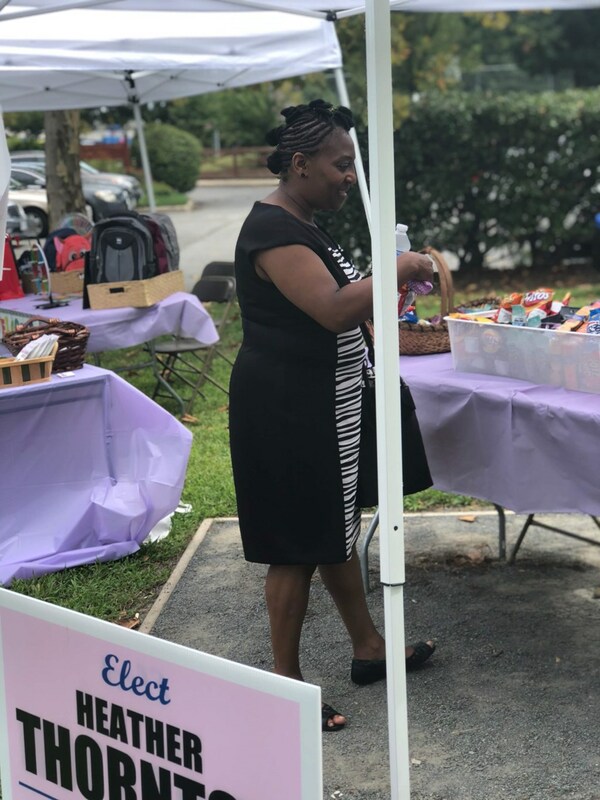 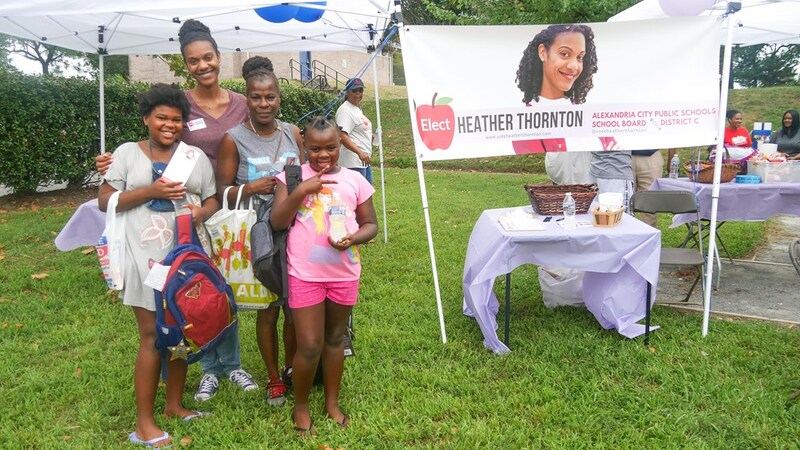 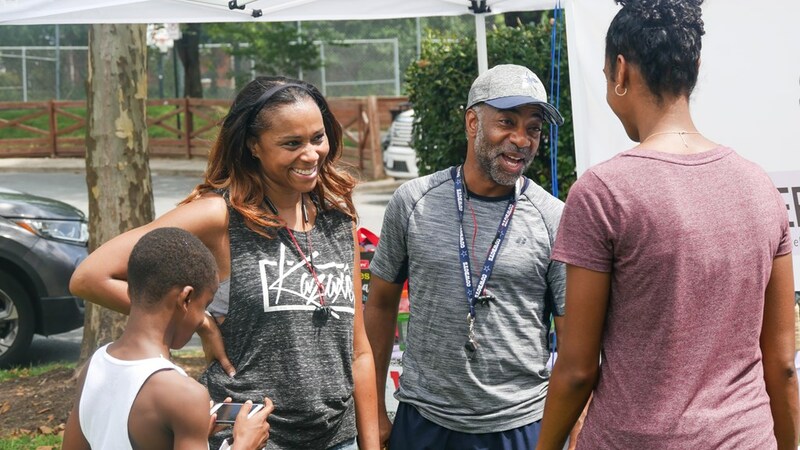 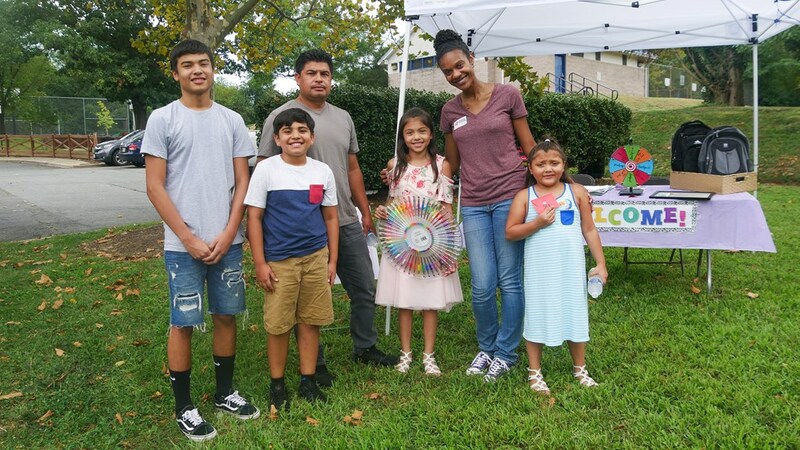 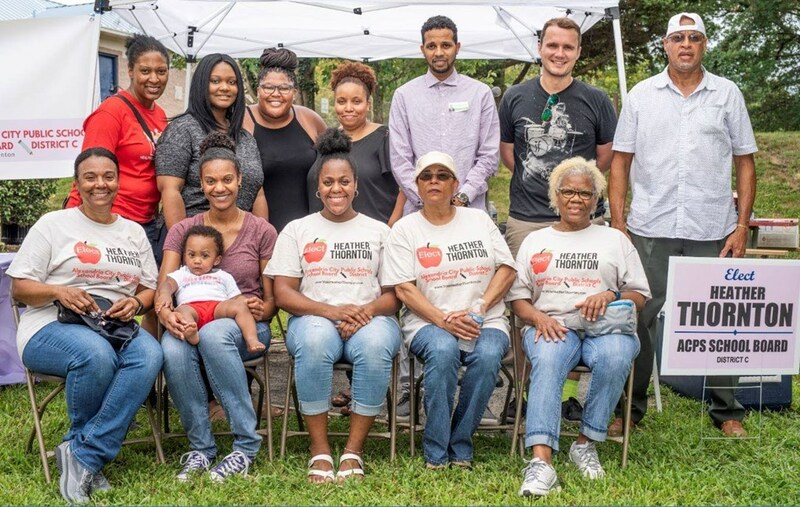 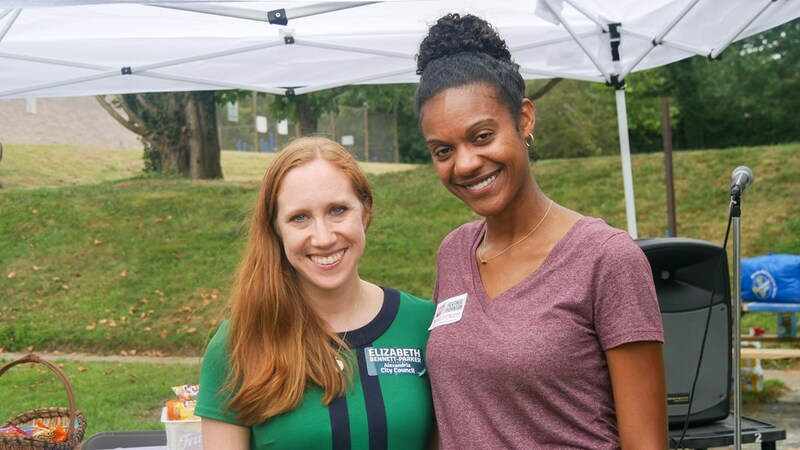 The Community Kickoff at John Ewald Park was full of smiles, snacks, music, school supplies, and some substantive conversations about our schools.